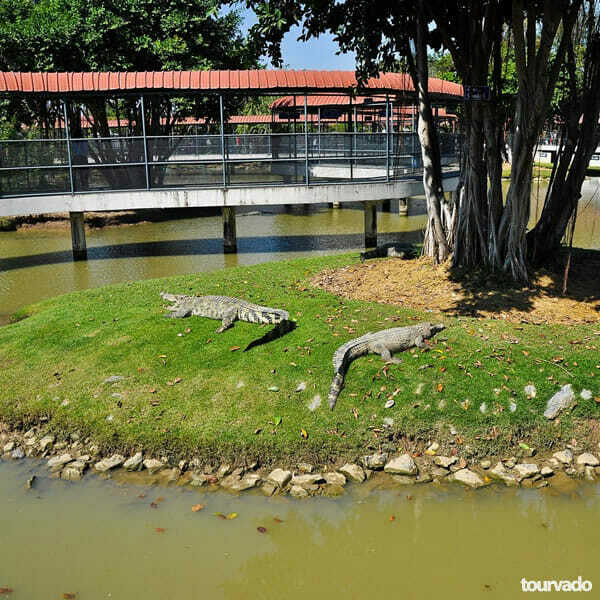 Pattaya Crocodile Farm Show & The Million Years Stone Park is located on an over-70-acre piece of land. 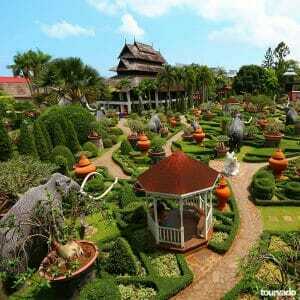 The road trip will take just 20 minutes drive from Pattaya. This Park & Farm is a completely new and striking attraction, all created with more than 20 years’ of work and efforts for all nature lovers from all around the world. Be sure it even contains much more than what the name suggests, it always surprise all visitors! 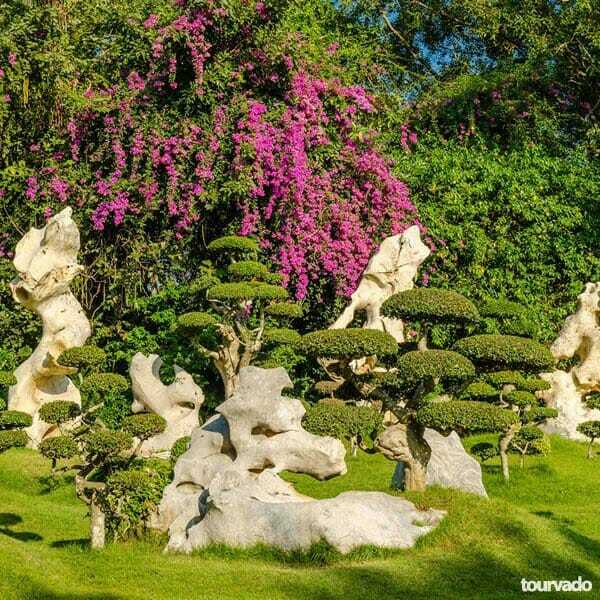 It is not only an incredible living museum of such curious and beautiful objects and species of all the three kingdoms-animal, vegetable and mineral, it is also a great park offering you various kinds of amazing and exciting shows. 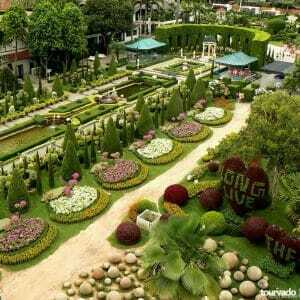 All the performances and the daily shows make the Park a very famous tourist destination of Thailand, attracting thousands of visitors, both Locals or foreigners. Among the visitors are also and groups of student from all over the world, to take on field trips, to make animal-life and geological studies. 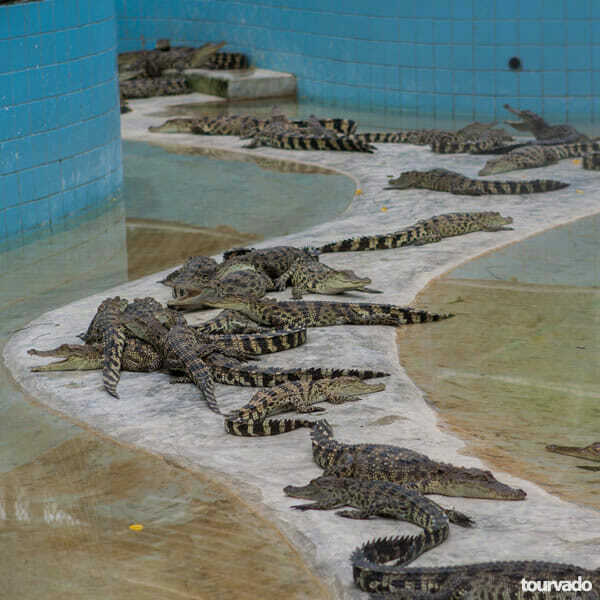 The internal Crocodile Farm has the largest water area in Thailand, the largest population of salt water crocodiles in this country to breed own crocodiles. The performances here include daily shows as the man fighting with adult crocodiles bare-handed. 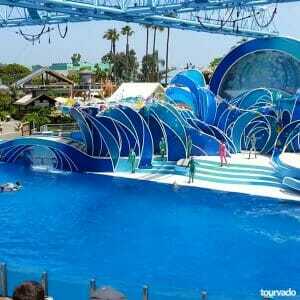 You will be able also to get a close touch with many animals, having photos and playing with them. 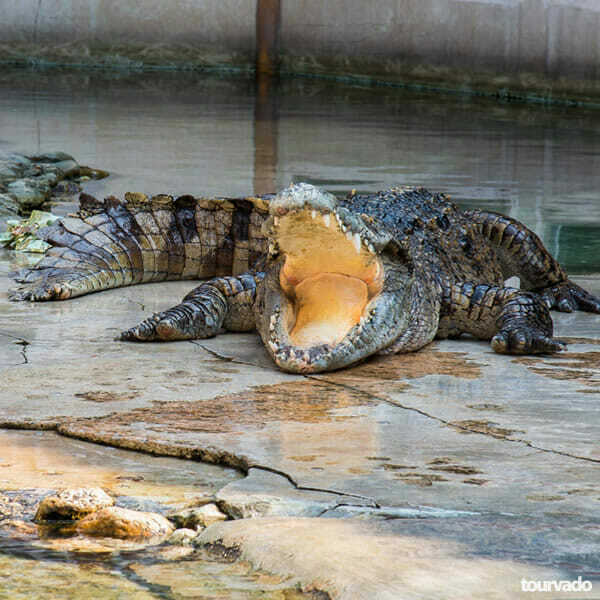 If you will be with your children you can also have a comfortable ride on a coach or tram round The Million Years Stone Park & Pattaya Crocodile Farm. 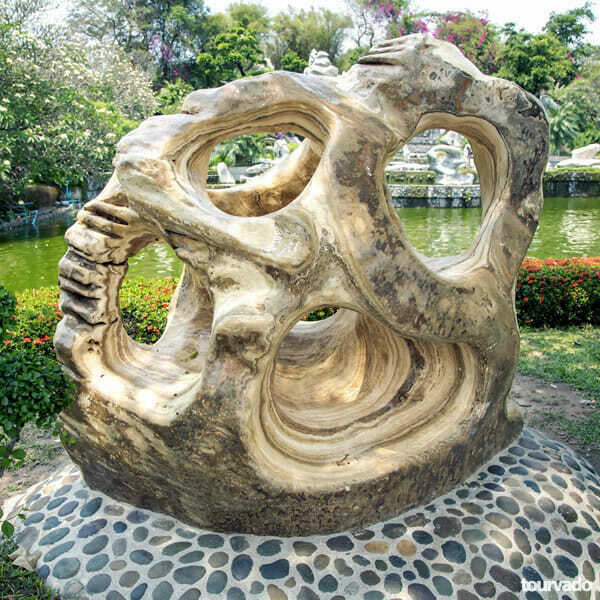 For over 30 years, the founder of The Million Years Stone Park & Pattaya Crocodile Farm, Khun Suan had made incredible efforts to collect various natural objects, for noticeable and valuable importance, because of their rarity or unconventional value. 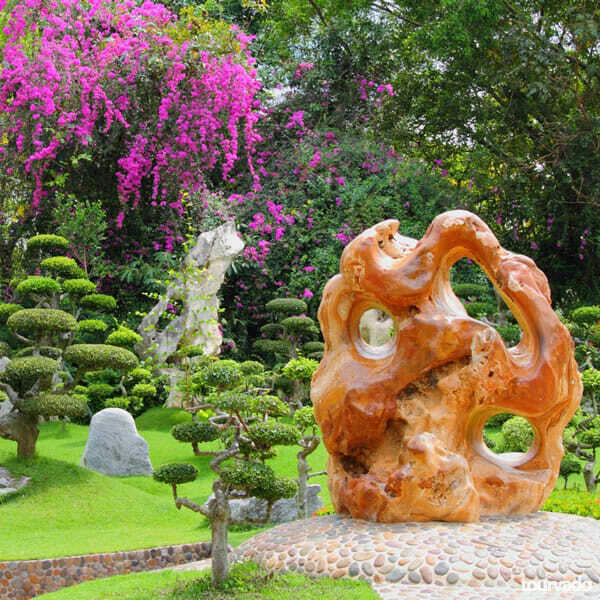 An enormous amount of objects such as Thai-style trained trees more than 200 years old, plants from the early Rattanakosin period, archaeological finds and fossilized tree trunks aged millions of years, stratified rocks that are so in many ways unique and colourful. 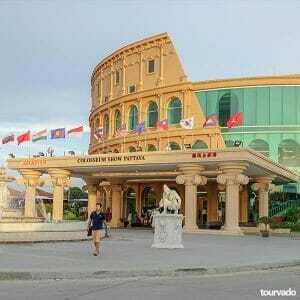 All this efforts in the hope that one day he would be accomplish the dream of building a tourist attraction for people from all over the world and future generations. 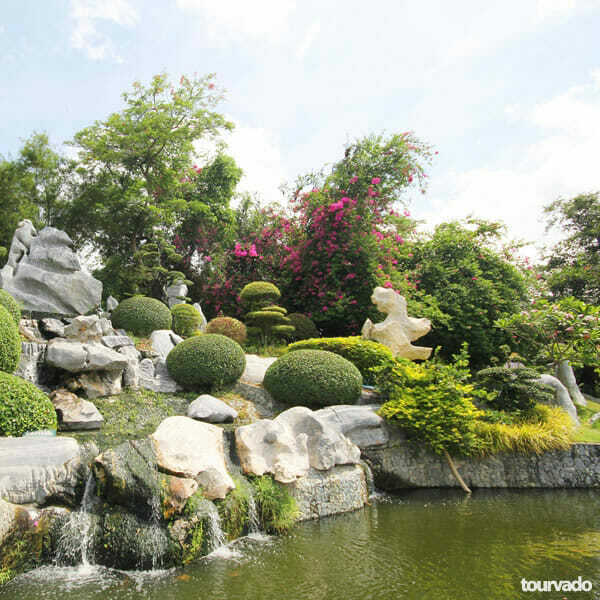 The Million Years Stone Park & Pattaya Crocodile Farm gives everyone the gift to view and admire all his collections of natural wonders, to study and learn from real life then unique discoveries, to have pictures which would be impossible if the actual objects would not have been collected or allowed to disappear. 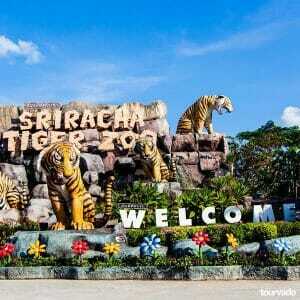 The amazing display includes: wild animals in their separate spacious area all living comfortably in the Farm. 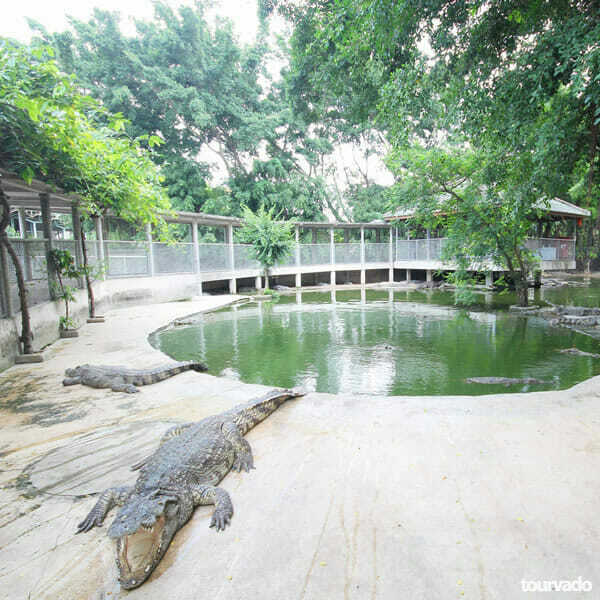 Thousands of crocodiles saltwater and freshwater, living in shady natural and dedicated surroundings. Giant catfish, the biggest specie of freshwater fish in the world, weighing average 100 kg. at the Farm. A shoal of snakehead fish of the Amazon River. 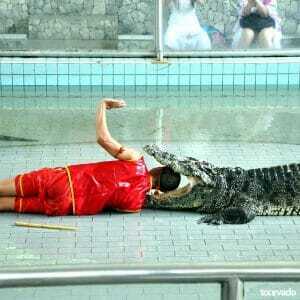 The rear and intelligent albino animals such as albino bear, albino horses, cows, crocodiles. Many other animals like elephants, camels, tigers, white tigers, several species of deer, eastern Sarus Cranes, emus, cassowaries and ostriches. Thepha fish, the graceful but endangered specie of Thailand.